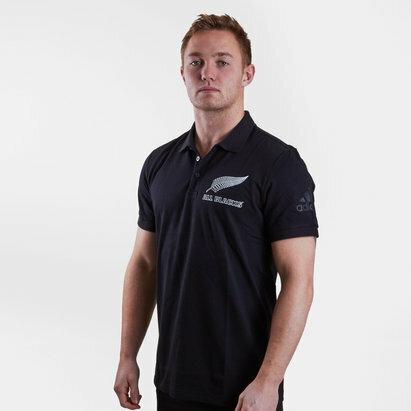 Dress in style whilst showing support for the worlds premier rugby side when you pull on this adidas New Zealand All Blacks 2018 Rugby Polo Shirt in Black. 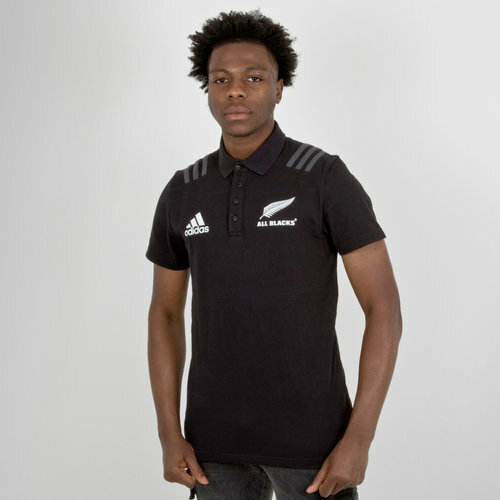 This mens rugby polo shirt from adidas has been designed for a sleek off-field look which is perfect for all supporting duties away from the action, a smart button-up placket and foldable collar complete the traditional look. 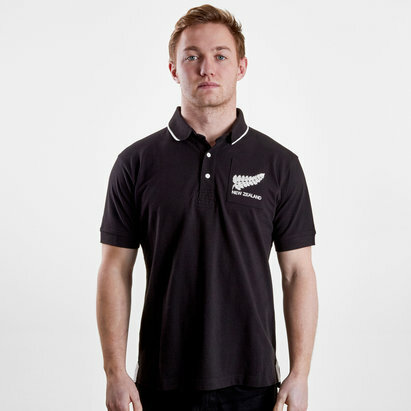 On the chest are both the adidas logo of sport and the famous All Blacks Fern.